Around Australia, a significant number of ADF personnel and their families will be in the process of moving to a new job and to a new ship, unit or base. 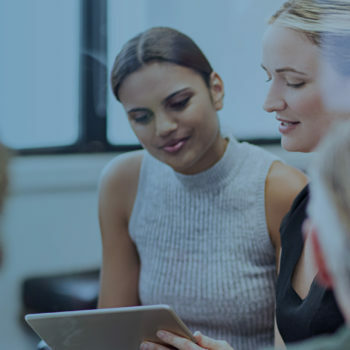 For some, that shift involves moving interstate and settling into a new home, a new school and forming new working relationships and social support networks. The start of the year is also often a period when people transitioning out of full-time service in the ADF – either voluntarily or involuntarily – return to civilian life. The change can be confronting, and it can take months or years for veterans and sometimes their families to adapt to a new way of life. Nicole Sadler is a psychologist and Director of Military and High Risk Organisations at Phoenix Australia, and she is also a veteran. 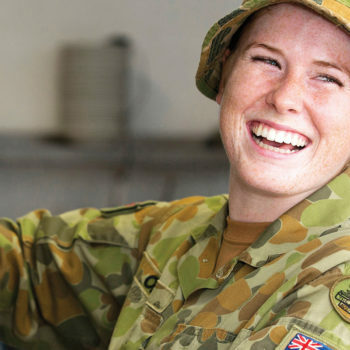 She says while most members and their families successfully navigate the shift to a new posting and location or manage the transition from the ADF to civilian life, it can be a challenging time. “It is a particularly challenging time when stresses and tensions already exist within the family, and when mental and physical wellbeing is already suffering. This is a period when practitioners supporting members, or supporting those who are exiting full-time service, might see the additional stresses start to really impact on psychological, physical and general wellbeing,” says Nicole. 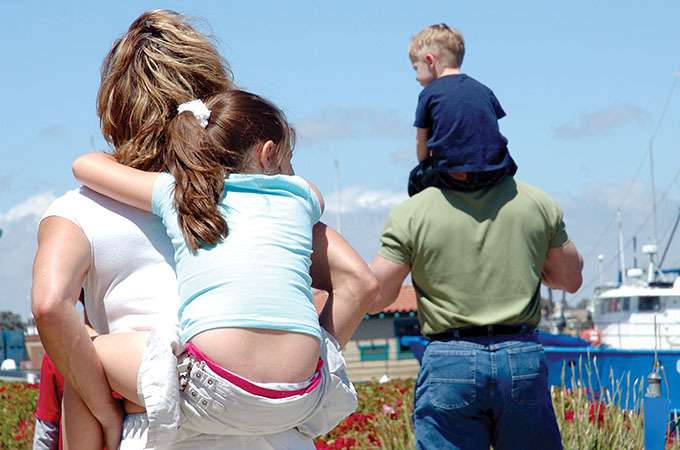 Recent research commissioned by the Departments of Defence and Veterans’ Affairs (DVA) as part of the Transition and Wellbeing Research Programme, has looked at family wellbeing. Nicole says while the study found most ADF families do well during periods of transition, they highlight the challenges and stresses of instability due to new postings and relocations, the impact of defence careers on spouse employment, and the impact of children moving to different schools. While Defence, DVA and ex-service organisations have a range of induction and transition programs and services to help members and families, Nicole says practitioners supporting serving and ex-serving ADF members, and their families can play an important role at this time of year. She says there are a number of key questions practitioners can ask to gauge how people are managing with a transition within their ADF service or after returning to civilian life. “I’d be asking questions to work out the meaning of the transition for this military family. Is a person just moving location and under what circumstances? Is it a job they want to go to and is it a location the family wants to go to? What are the pros and cons?” says Nicole. If a practitioner is supporting a person who is leaving the ADF questions can focus on whether their transition was voluntary or not. Are they happy with their career? What are the circumstances of their departure? Did they want to leave or were they medically or administratively discharged? “Practitioners need to think about people’s self-identity, too. Often people have a very strong identification with the military and their role and they must re-establish their sense of purpose and what they are going to do in the future as a civilian,” says Nicole. 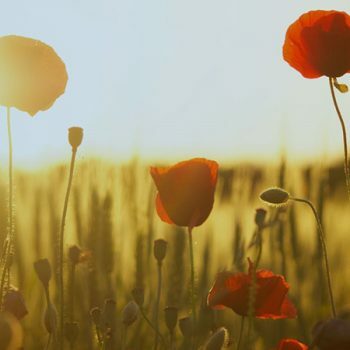 The Centenary of Anzac Centre can provide support to practitioners who are helping members, veterans and their families during this transition period and there is no time limit – so it doesn’t matter how long ago someone served, or how short their service was. “We know some of the highest risk groups are young people who had a short period of service and who left when they were still relatively young. These issues don’t just affect people who served for years and had operational deployment history,” says Nicole.